A book blog tour enables an author to visit virtually with readers via interactive blogs, rather than at physical readings and book signings. Readers are passionate about their books, and nowhere are they more passionate than in the blogosphere. Thousands of readers write, report, and promote as book bloggers, helping build buzz for the books they love in various genres and geographies. But not all book bloggers — or blog tours — are created equal. Random bloggers without specific interests in your market can't always deliver the targeted audience you’re looking for in a carefully timed campaign. And approaching individual bloggers can be time-consuming for a publicist or author, without any guarantee of success. Lone Star Literary Life continues to comb the state to build a team of the best Texas-based book bloggers, representing a vetted cross-section of interests. 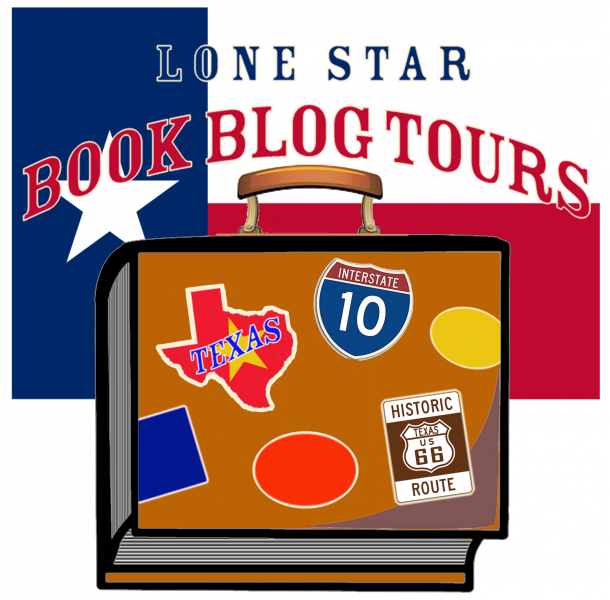 Lone Star Book Blog Tours offers publicists and authors a one-call, one-buy approach to marketing Texas books to Texas readers and industry influencers. We promote Texas-related and Texas-authored titles in identified genres and sub-genres: fiction and nonfiction for adults or children. We’re agile in scheduling, enabling swift deployment when you need it. Every level of blog tour includes a dedicated tour page, with links accessible to bloggers and buyers alike. This page persists beyond the end of the tour as a valuable asset to author and publicist. Our pricing structure is attractive to a wide range of budgets. An enhanced blog tour that includes everything in the 10-Stop Interactive Blog Tour, but the tour extends to 15 top Texas book blogs over the course of 10 days and includes 6 guaranteed reviews and free giveaway set-up. An enhanced blog tour that includes a rich mix of showcases plus Special Features such as: author Q&As, guest posts, and 4 guaranteed reviews. Each blog's post will have a custom-made banner, the book’s cover image and description, the author's headshot, bio, and social media links, and purchase hotlinks, all featured on 10 top Texas book blogs, over the course of 10 days. The book receives wide exposure, and its links are shareable on all social media platforms. Authors have the opportunity to highlight their platform and take away quotable snippets for use in other print and digital campaigns. While running, the tour is featured on the Lone Star Literary Life Home page under Featured Blog Tours and is hyperlinked to a dedicated blog tour page that has the book's cover and direct links to each tour stop. Need to create some faster book buzz about your latest title? Looking for an efficient and affordable advertising alternative? Consider the 10-stop Condensed Showcase Tour: the book is featured on 10 top Texas book blogs, 2 blogs each day, over the course of 5 days. Each identical blog post includes a custom tour banner, the cover, author and book information, one Special Feature, plus links to buy. No reviews are included. An alternative to the 10-Stop Condensed Showcase Tour, the 2-Day Lone Star Lit Blitz focuses on the power and reach of social media to create some fast book buzz about your title. For two days, up to thirty top Texas bloggers will feature your book on their blogs and on multiple social media platforms such as: Facebook, Twitter, Instagram, Pinterest, Google+, Tumblr, and LinkedIn. Posts occur throughout the two days to provide for a steady stream of promotion for you and your book. Our LSBBT Blogger Team shares a custom tour banner, the cover, author and book information, plus links to buy in front of more than 100,000 readers. While social media posts are varied by platform, all blog posts are identical, and no reviews are included. feel free to use the BUY NOW button to purchase your tour now.